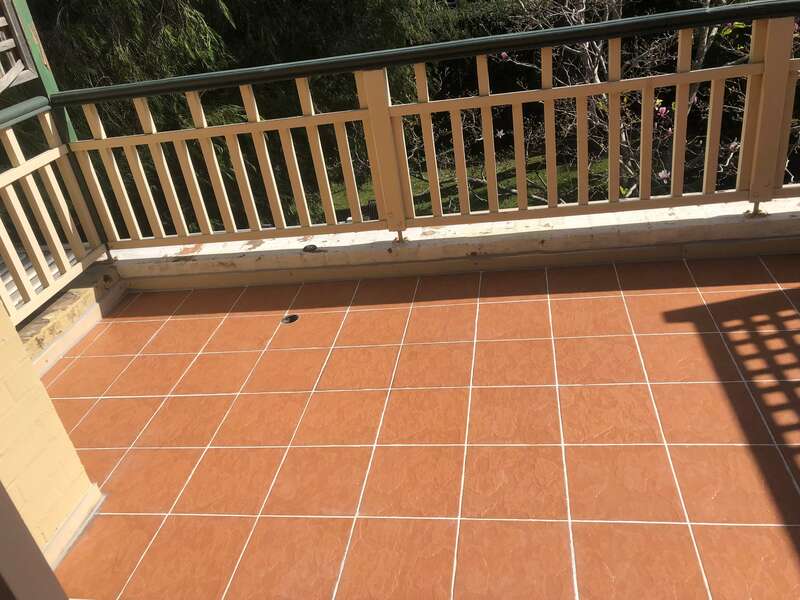 United Trade Links have established themselves in the commercial as well as residential markets through a solid reputation of superior quality epoxy grout services. We have a capable team of epoxy grouting experts who know how to complete the projects in a successful manner. We have over 25 years of experience in the industry and use proven techniques and products to complete the job successfully. 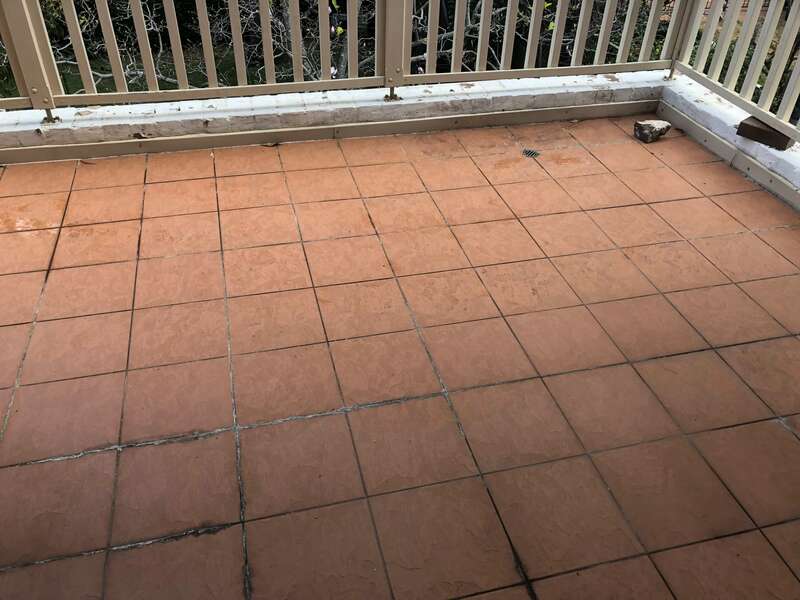 Re-grouting tile is usually a simple and cheap way to restore balcony floor or shower the charm that the room has once had. 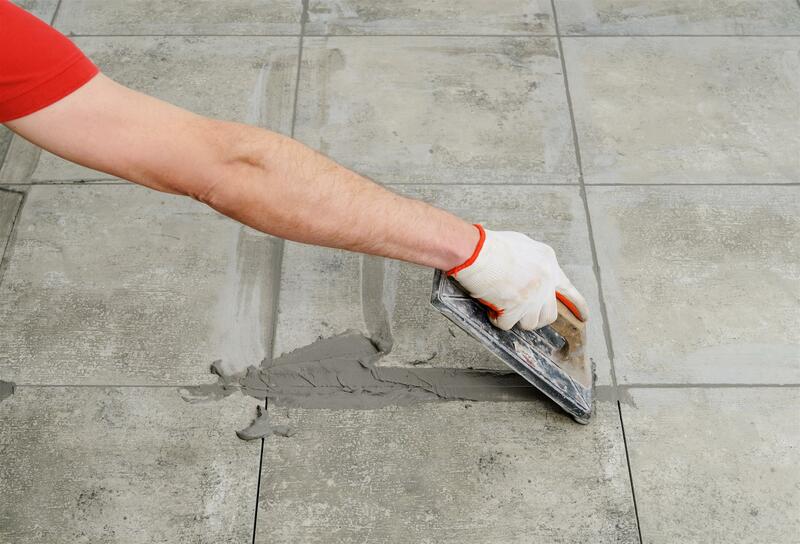 You can decide to re-grout the tiles of the floor and walls on any floor or wall in your house. You must immediately get to work and re-grout the tiles if you see that it is damaged. Replace the grout if it is too old. Follow these steps to re-grout your tile surfaces for any shower, balcony or any aria in your house Epoxy grout is made from two different resins mixed with a filler, making your shower or balcony waterproof the epoxy grout is extremely hard, durable, and nearly stain proof. Often the bond between tiles is stronger than the tile itself. You might wonder why this type of grout is not used all the time. First, most installers find it harder to use than cementitious epoxy grout. Purchase the appropriate EPG epoxy grout color for the area you want to re-grout. If you have decided to re-grout an entire area of a balcony, shower, then the color of the grout should match the color of the tile. On the other hand, if you want to re-grout only a small part of a floor area, it is better if you see that the color of the new grout matches that of the old grout. Cut through the old grout with a grout saw or utility knife and remove it with a chisel. Use caution while removing the old grout. Be careful not to damage the tile as you are re-grouting. If the grout does not easily come loose, try tapping the chisel gently with a hammer. Do not damage the tiles. 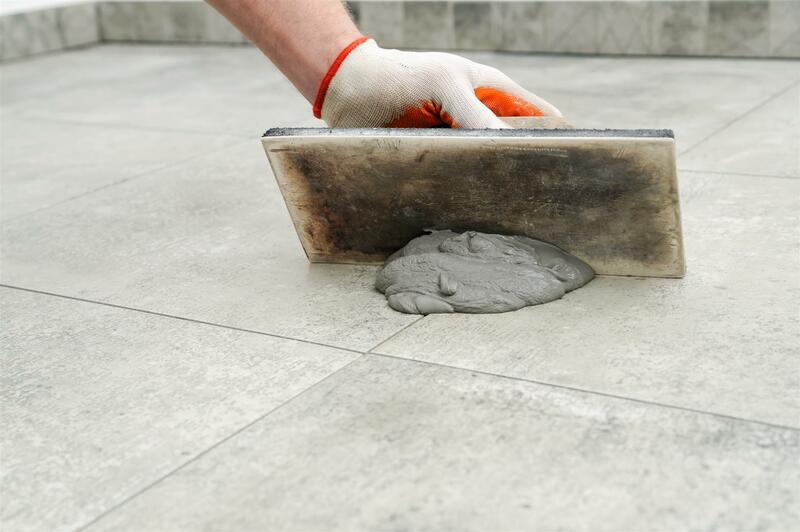 After you have completely removed the grout, use a vacuum excess dust from prepared areas to clean the tiles of dirt or pieces of loose debris. Scrub Deep Clean Surfaces the tiles with a household cleaner or mixture of water and cleaning detergent and scrap floor or wall. Use a float to place the EPG epoxy grout on the tile and spread it. Hold the float at an angle of 30-degrees and push the epoxy grout between the tiles. Fill the spaces completely. Once you have finished filling the spaces with grout, you can use the float again to remove any epoxy grout left on the surface of the tiles. You can also use a tile sponge to remove the excess epoxy grout, but you must first dip the sponge in water. Repeatedly wash the tiles to clean them completely of excess epoxy grout.